Providing garage door openers service in whole Columbus area? Columbus Garage Door is the best garage door opener installer in town! Columbus Garage Door is capable of handling all brands of garage door opener installation hardware and systems available in the market. Our skilled, trained and experienced Service Professionals are equipped with the tools to install your garage door opener correctly. 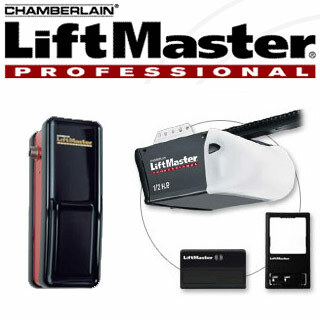 We guarantee trusted and knowledgeable Service Professionals that will end your garage door opener problems. At Columbus Garage Door, we ensure you efficient and complete satisfaction with all our services. We take pride in providing garage door services to our valuable customers in the Columbus area. So what are you waiting for?? ?